The top of the free mp3 download sites on the internet does another review of just a few of the best mixtapes the internet has to offer. Unlike most sites, we don’t flood your screen with a bunch of garbage music just to show you some crummy advertisements. Our layout is nice and here to give you the hottest new songs currently out. Although our site is already mobile compatible, we are working on a mobile responsive layout for easier navigation. 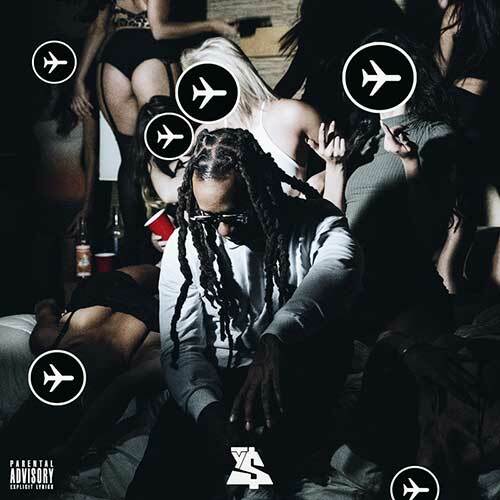 West Coast music artist Ty Dolla $ign is back with another official mixtape titled “Airplane Mode”. The playlist on this product consists of 10-tracks with no features. Check out production by Eazy, Nate 3D of D.R.U.G.S., Smurv, DJ Mu$tard, Twice As Nice, Sonny Digital, DJ Spinz, Southside, Mike WiLL Made iT, James Koo of D.R.U.G.S., D Mile, and the artist himself. Ty Dolla $ign released this to let fans know of his first upcoming retail album titled “Free TC” which has a release date set for November 13th. Some would agree that one of the hottest emcees out of New York City is Harlem rapper A$AP Rocky. Also, one of the best DJs currently on the scene is Mr. Crack. He consistently puts out mixtapes that are on fire. 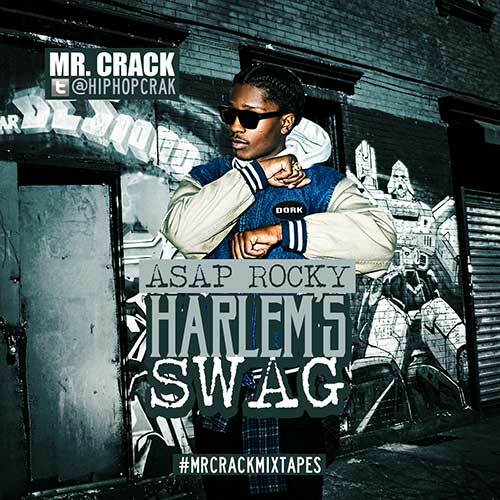 The release titled “Harlem’s Swag” is no exception to this concept. The DJ plays you 17-tracks from A$AP Rocky on this free music download that will be sure to keep your ears lit. Check out guest appearances on this drop by Peewee Longway, Shy Glizzy, Gessaffelstein, Sway Burr, Rod Stewart, Tinashe, Raekwon, Smoke DZA, Cam’ron, ScHoolboy Q, and other top industry recording artists. Notable songs on this drop include “Pretty Flacko 2”, “M’s”, “Crib in My Closet ft. 2 Chainz and Rick Ross”, and “Lanes featuring Big Boi and Phantogram”. That’s it for another installment reviewing the most popular free mp3 downloads out to give a listen to. Remember, our site does not slam with you ads to ruin your mixtape experience just to make a quick buck. Please be sure you also take a look at the benefits our site has to offer with a premium membership at http://www.buymixtapes.com/join.php. We also have a YouTube channel that you can check out here.